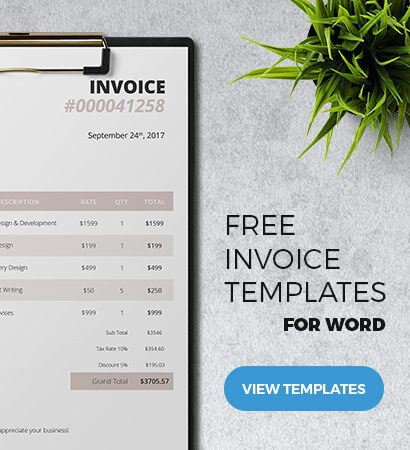 The templates are both for personal and business with the restriction that businesses can only issue our invoices but not resell or transfer the templates. The templates are free of charge and cannot be resold or transferred. Using a hotlink or direct link to download any file or image is not allowed. Information about our free templates and other resources can be shared using the preview images with a direct link to the specific page of the template on Freenvoices.com. For any other questions or clarifications, please send us a message thru the Contact Us page.